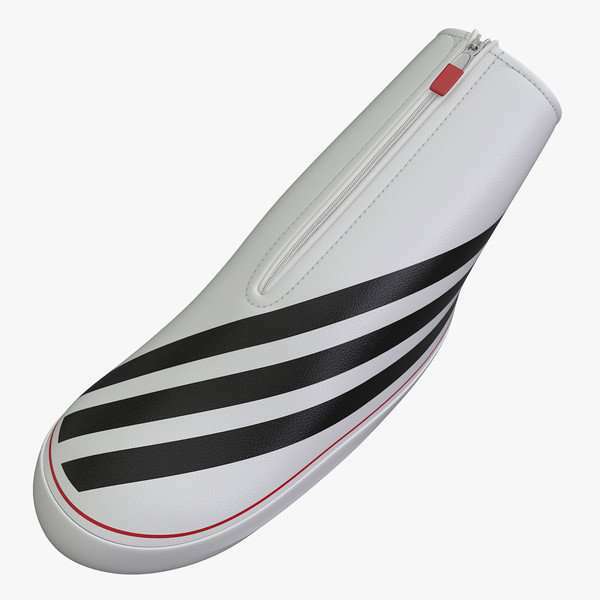 Luge racers wear lightweight, aerodynamically shaped, streamlined shoes known as “bootie” that have smooth soles. 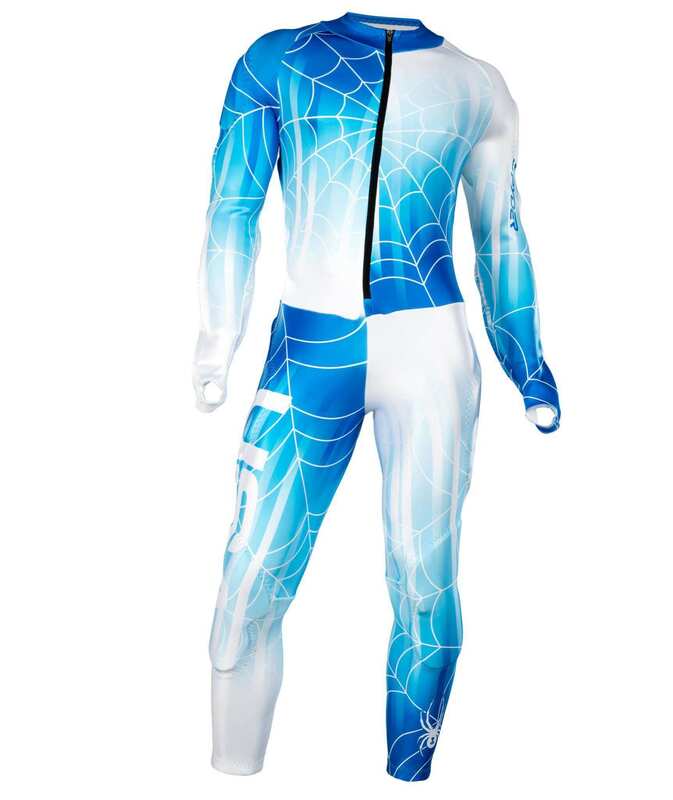 Luge racers wear tight-fitting and aerodynamic suits made of a lycra-type, textile-based material. 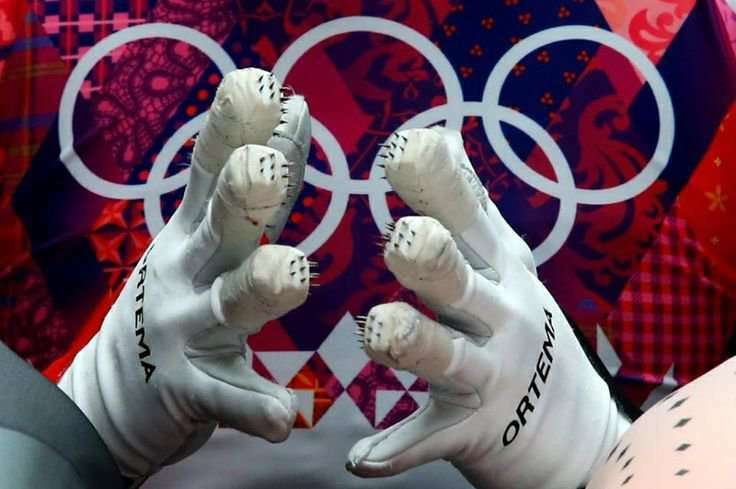 Tight-fitting leather gloves are worn by racers that are fitted with spikes on fingers or knuckles and measure up to 4mm in length and help maximize grip on the ice when paddling at the start of a run. 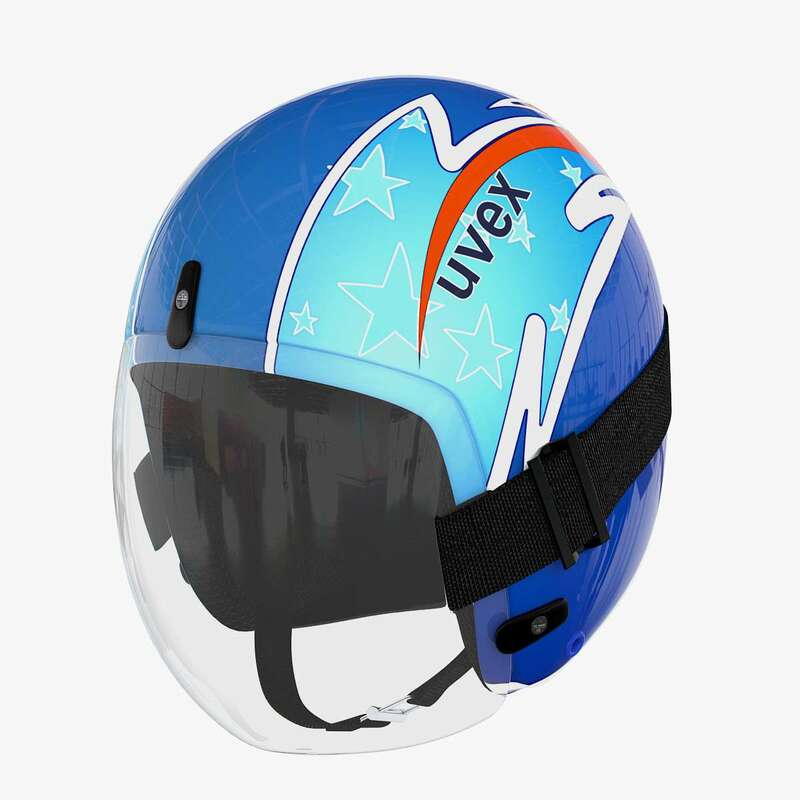 A streamlined helmet with visor is worn by luge racers for the protection of the head and face in the situation of a crash against the sidewalls. Luge sled is a one or a two person fiberglass pod that weighs around 21-25 kg for the singles event and 25-30 kg for doubles event. Luge racers can reach speeds of 140 km per hour. 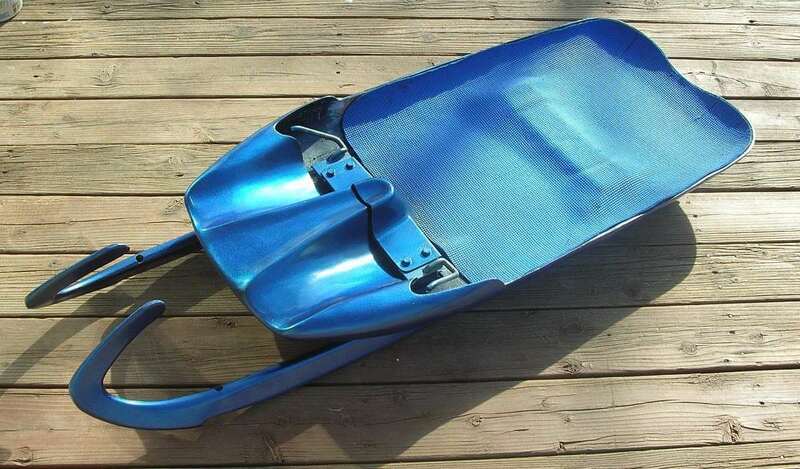 Fiberglass runners are fixed to the underside of the pod and hold the steel blades which is the only part of the sled which is in contact with the ice.